High quality Tyrant gold slotted radiator, high-end, the atmosphere, the grade. 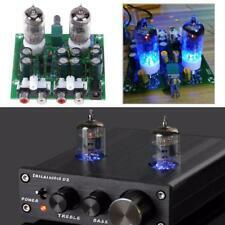 Output Impedance: Bass 2~ 8Ω, left and right channels 4 ~8 Ω. 20~250Hz (bass). Distortion degree: Subwoofer <10%. Board size(L W H): 100 x 92 x 38 mm. For its intended purpose, it works. It gobbles magic pixies from m your batteries or power supply and drives speakers. The noise floor is present on this at low volume. The volume potentiometer on this is as crappy as it gets, very aggressive and rough from low volume to hi so be prepared. Bluetooth on this unit works but is weak. Moving around causes interference even within 10 feet. Also, Bluetooth will not work under 20v. 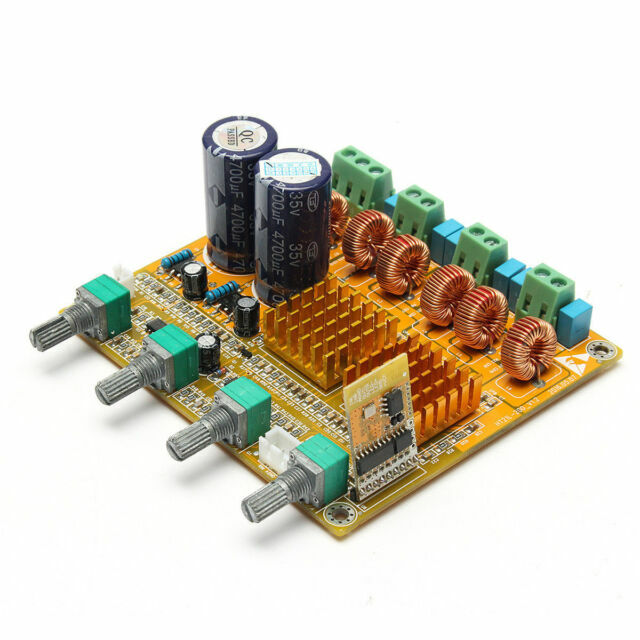 Get a 24v power supply with over 5 amps. Now as far as volume goes, it's plenty loud. 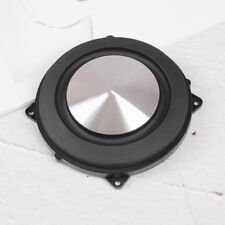 This thing will gobble up current and drive 50w speakers no problem. Gain on sub could have been louder but at louder volume it will drive a sub pretty well. Decent crossover for lows on sub taking out most of mids/highs on it. For the price it's a worthwhile 2.1 ch amp to play with. This amplifier is the best of this type - just buy it and find out for yourself! If you like making boxes that vibrate to sound like music, this is great fun!